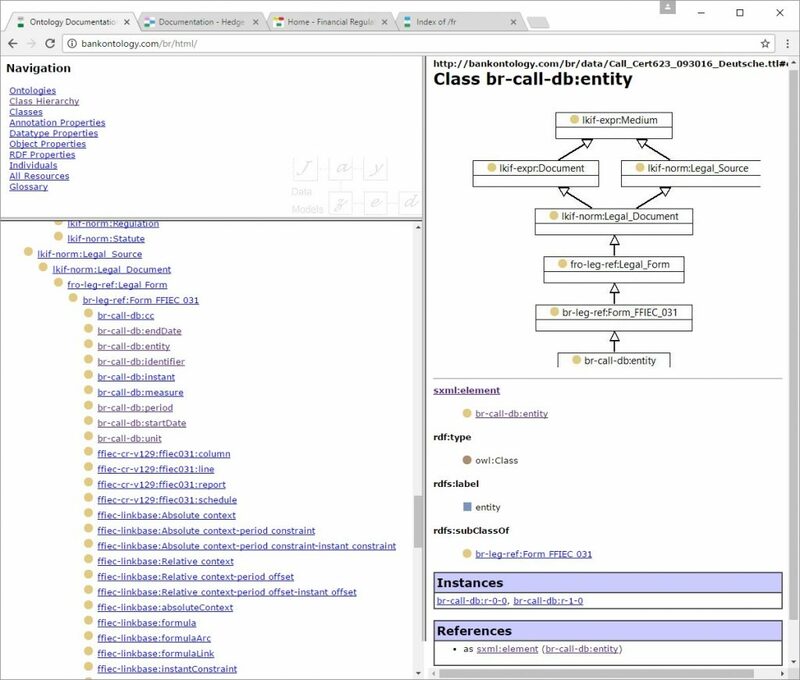 The navigation window, top left has the Ontologies and Class Hierarchy. The explorer window, bottom left shows the resources. The main window, right display a diagram for classes and the definition. 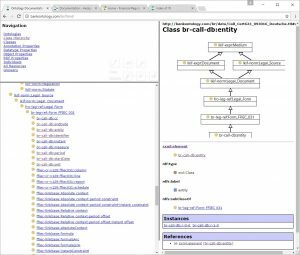 Click on the diagram or here to launch the documentation browser. 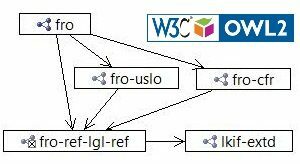 Resource name have a prefix, left of the colon “:” The list shows the most important prefixes and the namespace.